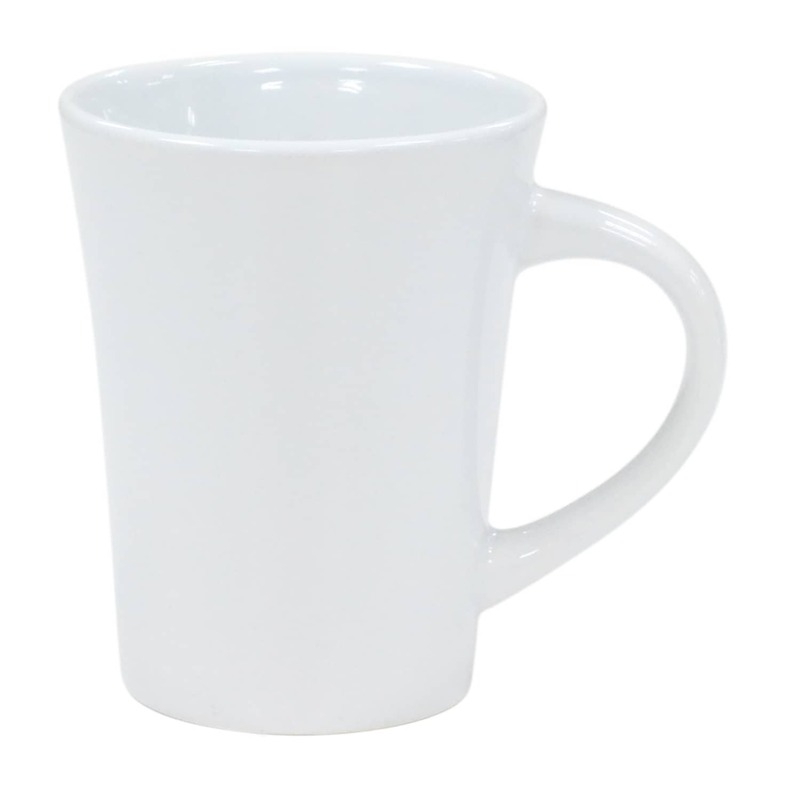 Some like their mug with just an ample size which is easy to hold, like the Brunswick Ceramic Mug. 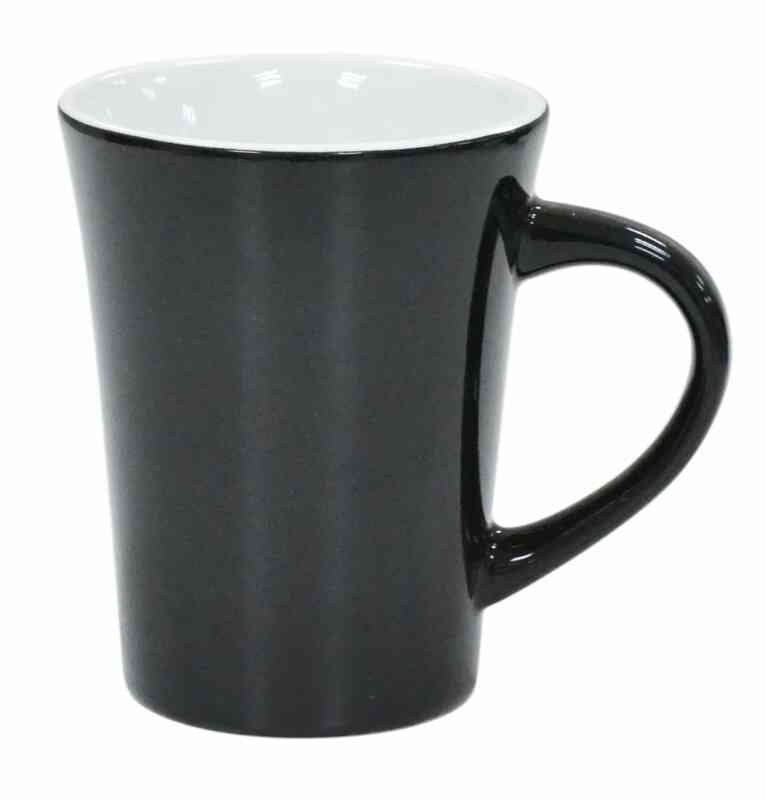 This is a handsomely-crafted, 270ml capacity ceramic mug with a brilliant, shiny finish. 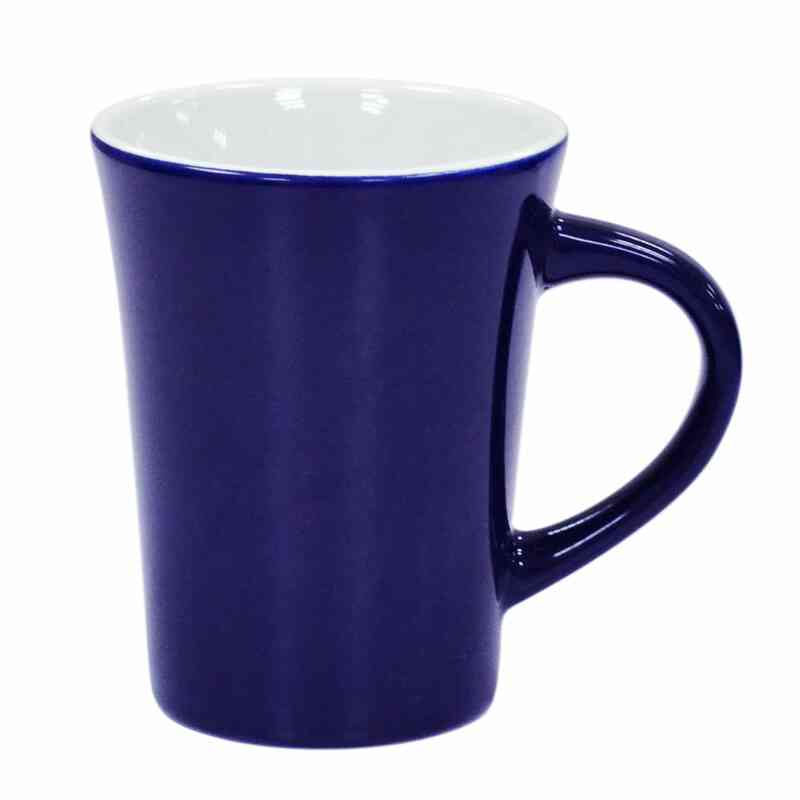 The Brunswick Ceramic Mug comes in a variety of colours. 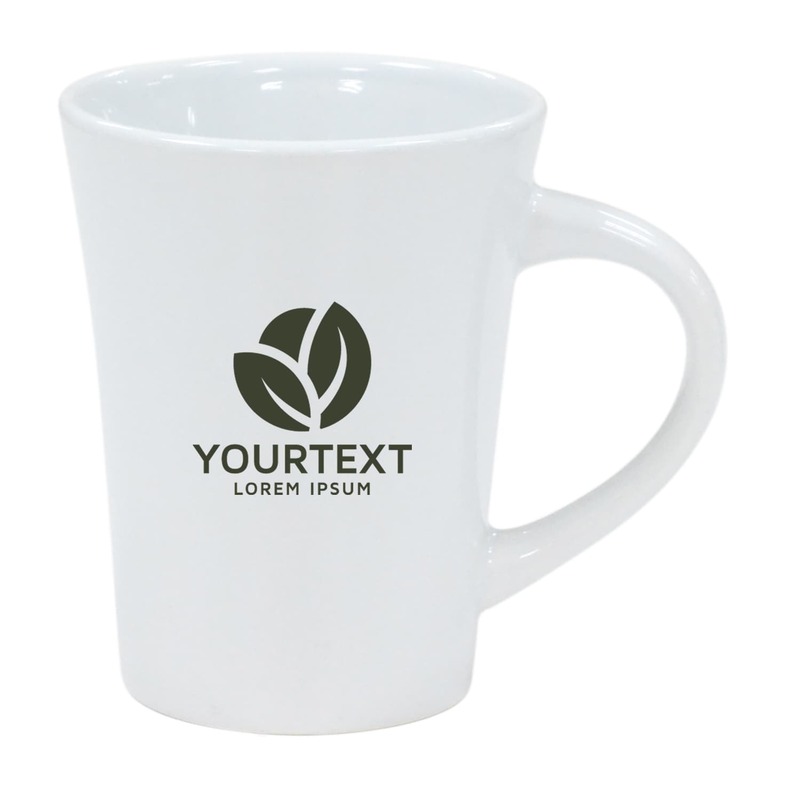 Mugs are packaged in boxes of 6 with double protection.